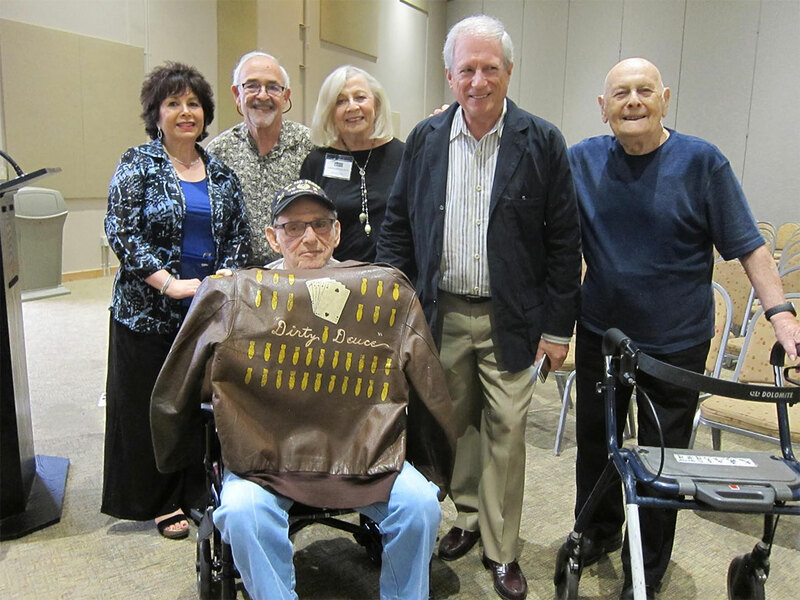 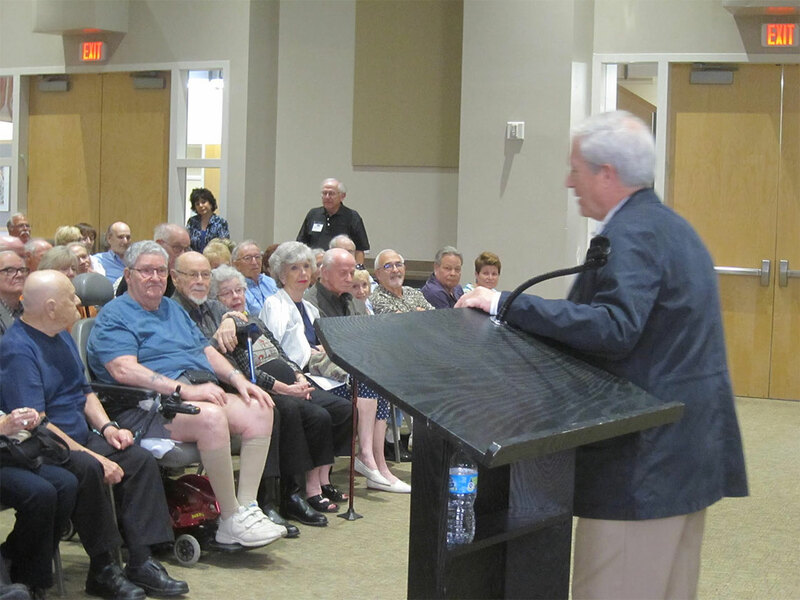 December 8 & 11, 2016 — The GPJFF, Bureau of Jewish Education, Phoenix Holocaust Survivors Association, Generations After and East Valley Jewish Community Center continue their cinematic partnerships by presenting two separate December screenings of 50 CHILDREN, a 2013 Emmy-nominated documentary that tells the dramatic story of an American couple who risked everything to save Jewish children from an unimaginable fate, all the while the rest of the world closed its eyes to the terrors of Nazi Germany. 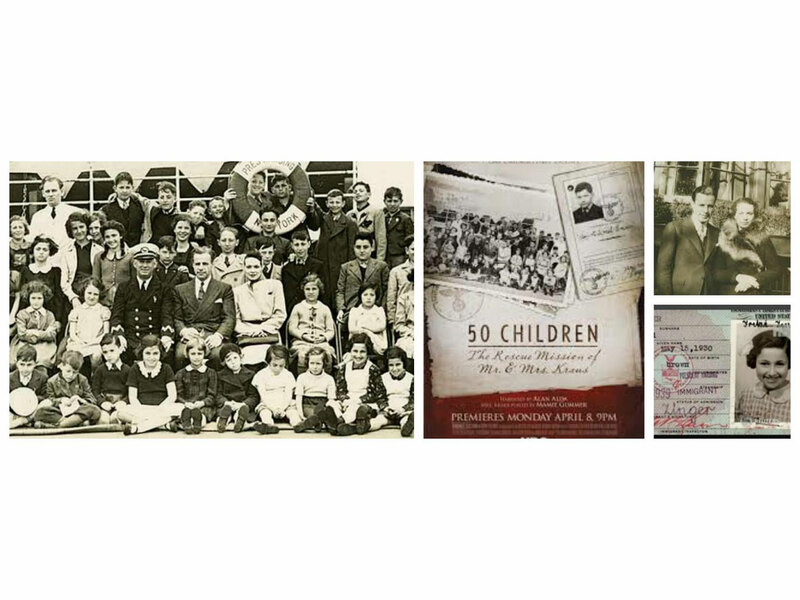 Gilbert and Eleanor Kraus of Philadelphia were responsible for bringing what would become the single largest-known group of children allowed into the U.S. during that period. 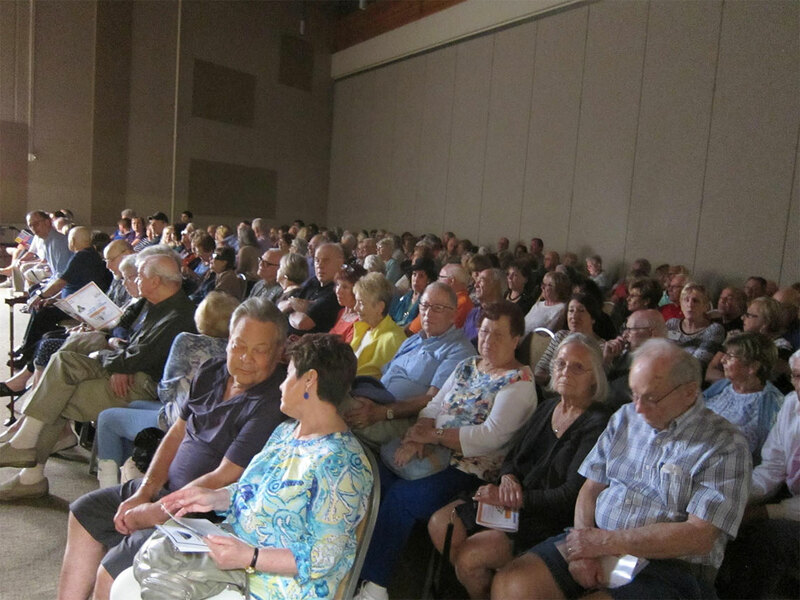 The screenings will be held in both Scottsdale and Chandler.